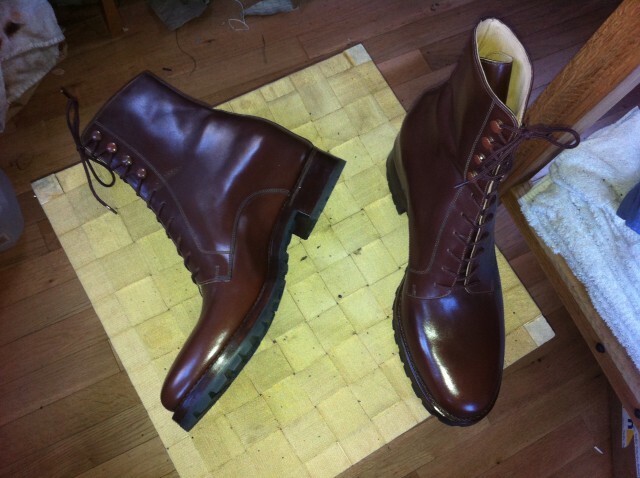 I only took a limited number of construction photos during the making of this pair. 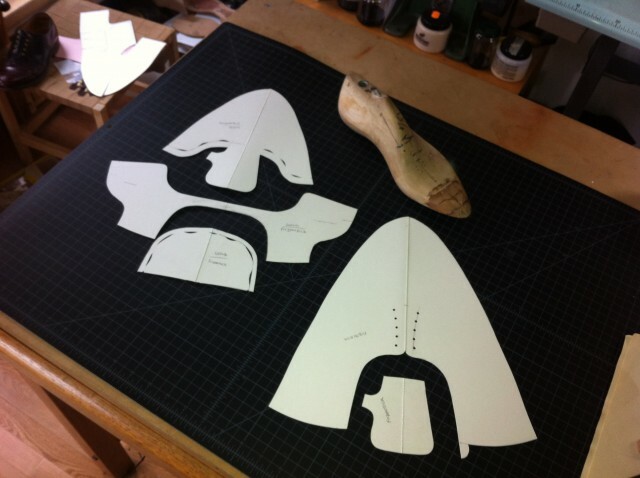 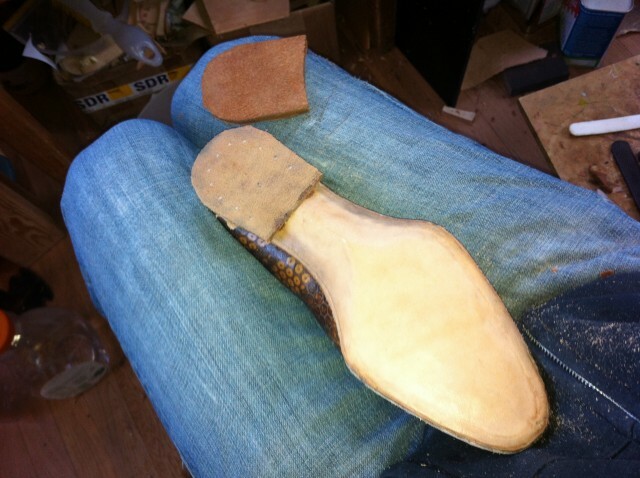 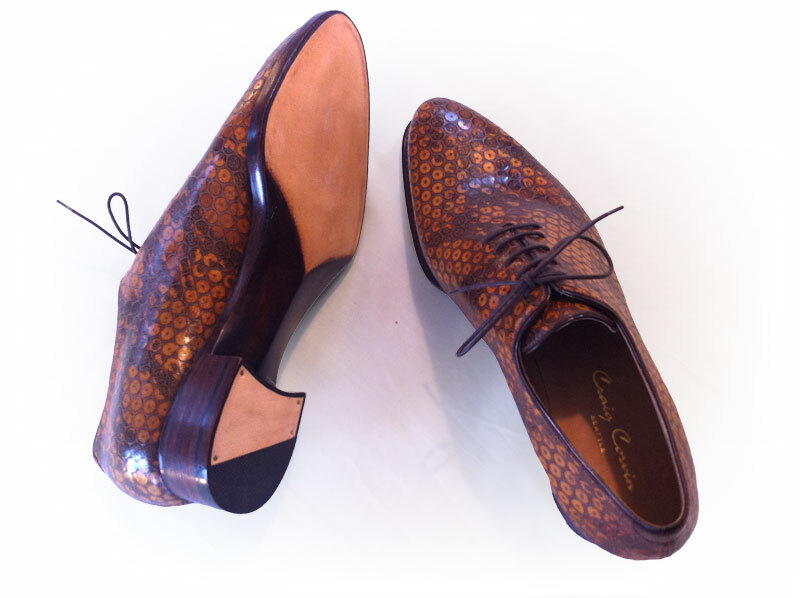 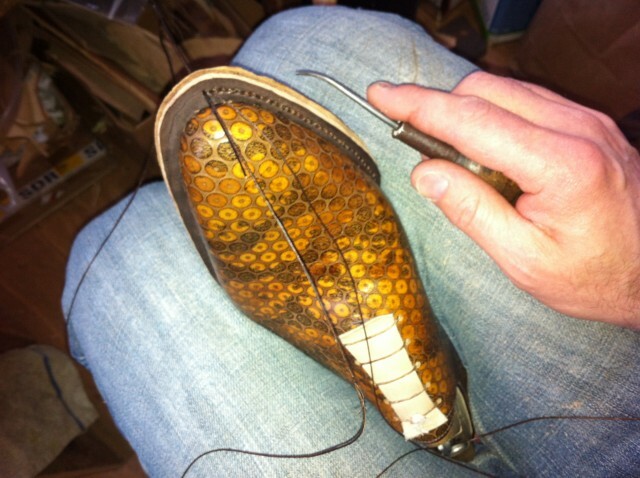 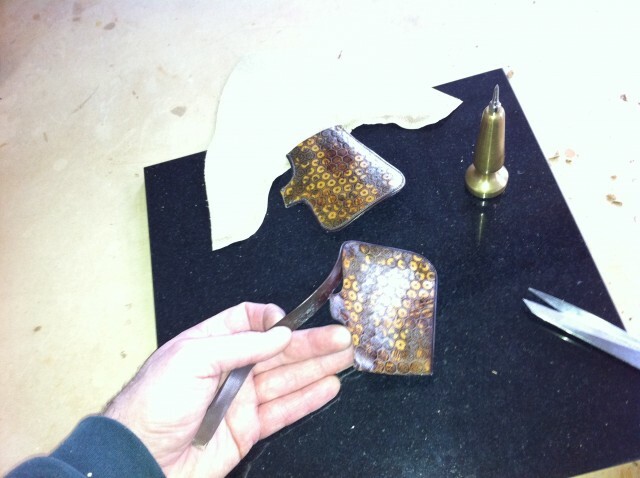 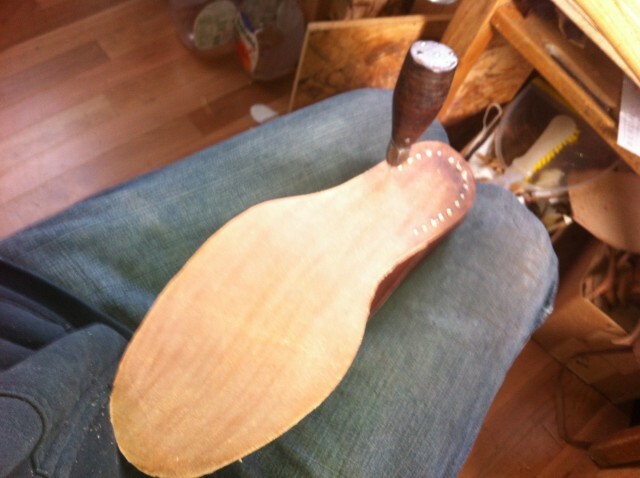 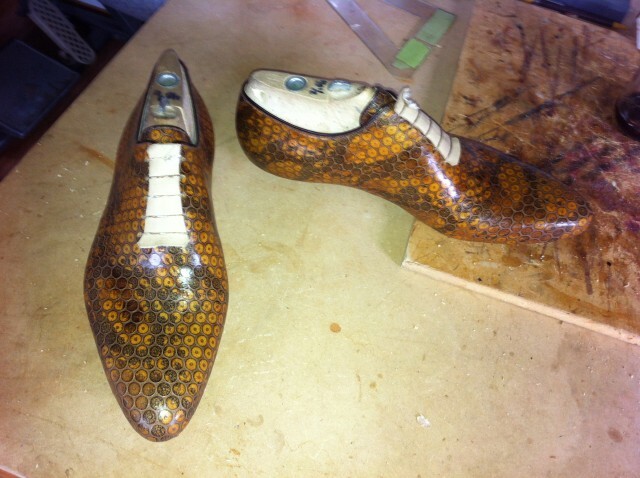 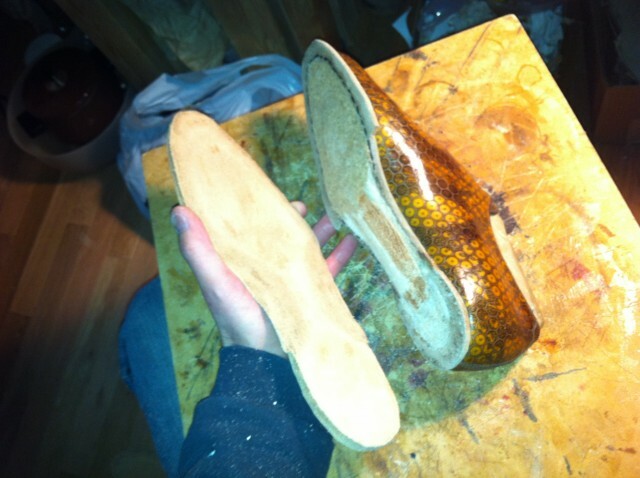 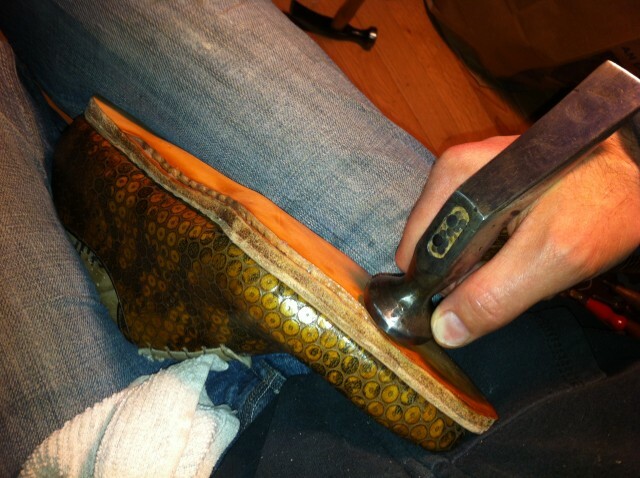 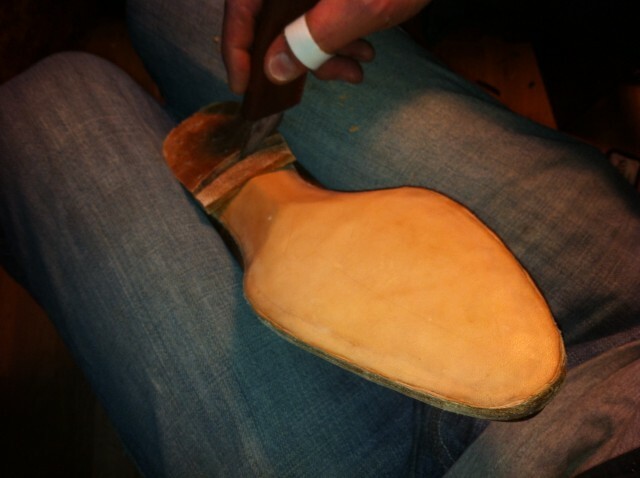 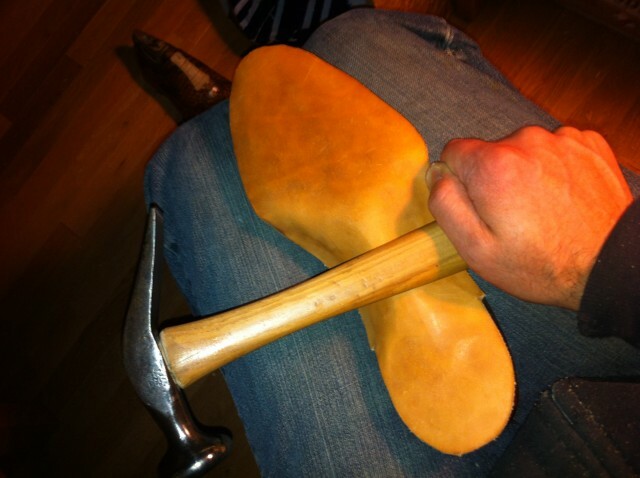 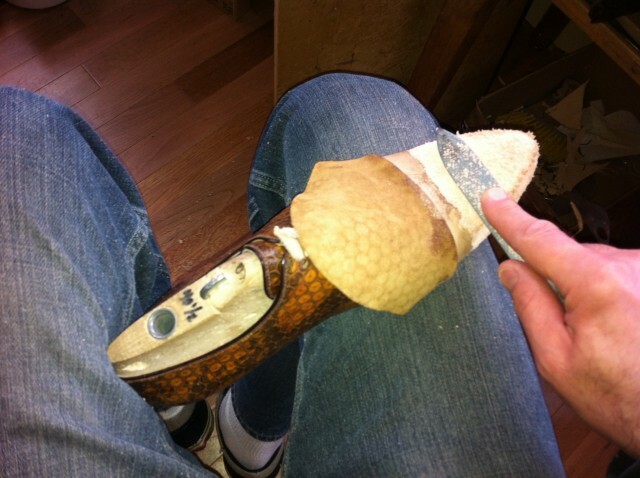 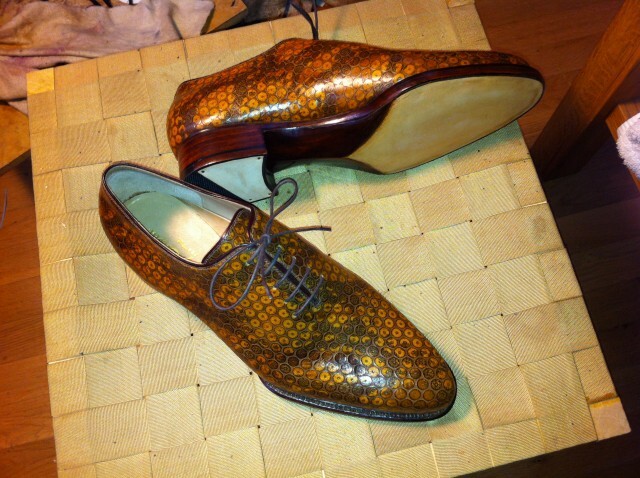 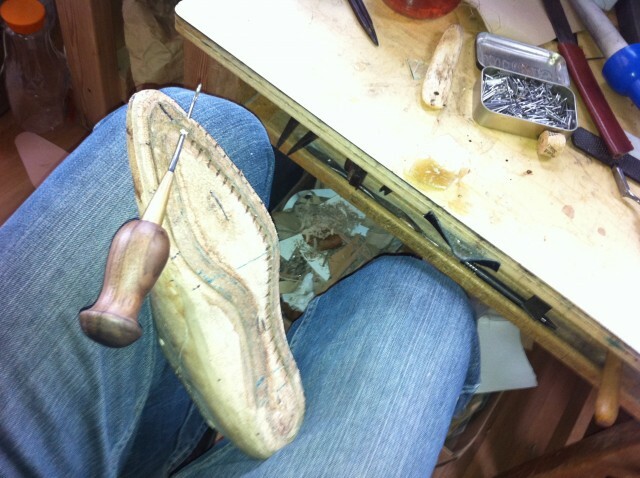 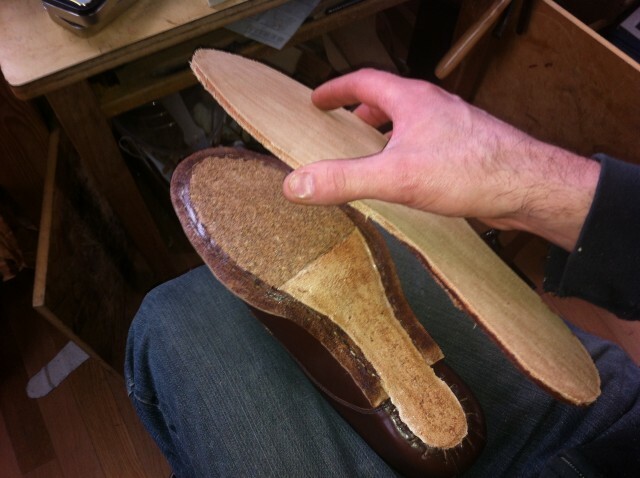 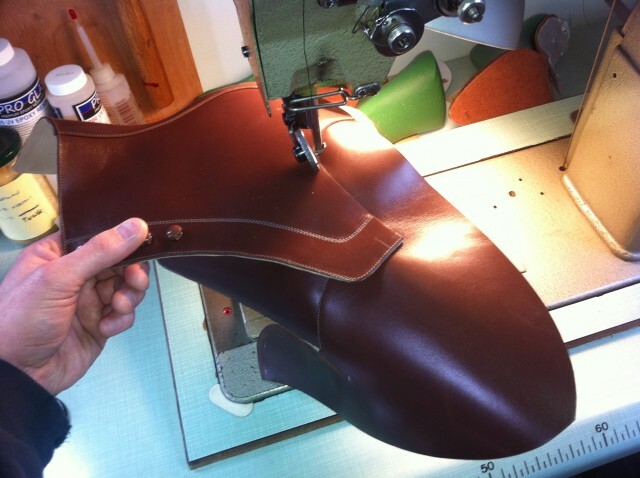 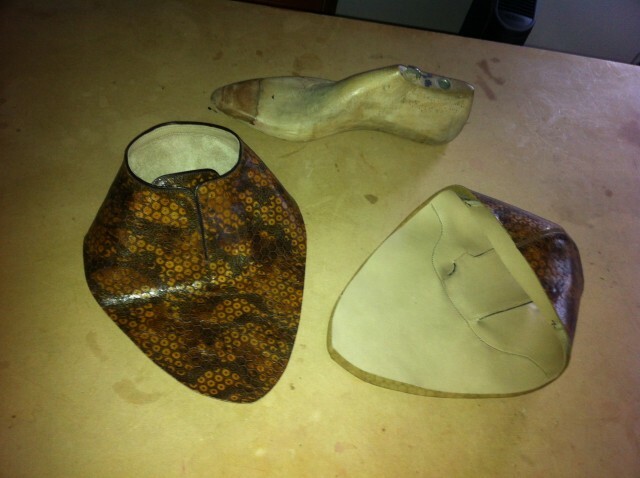 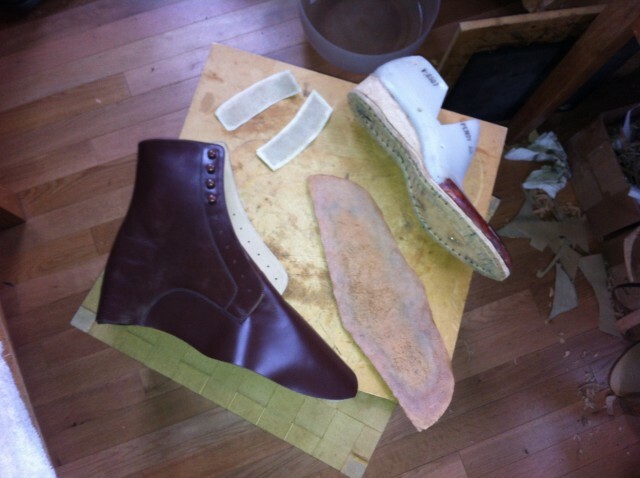 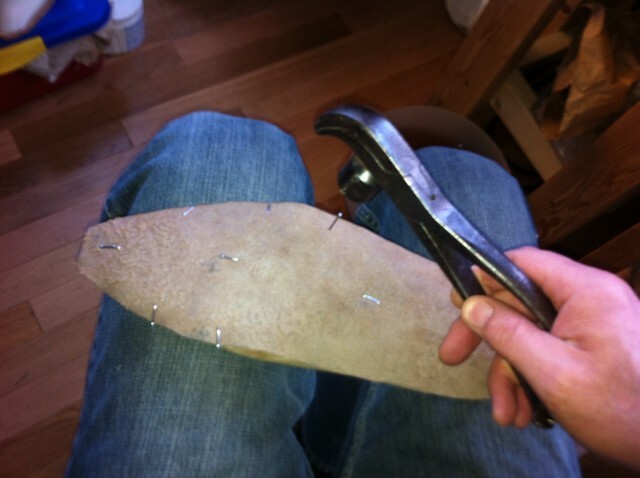 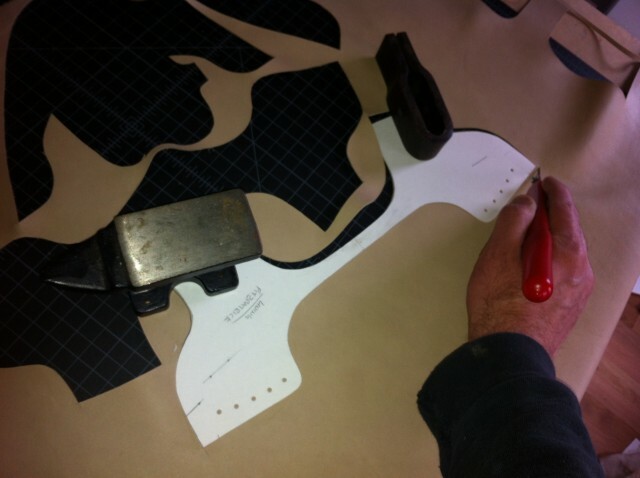 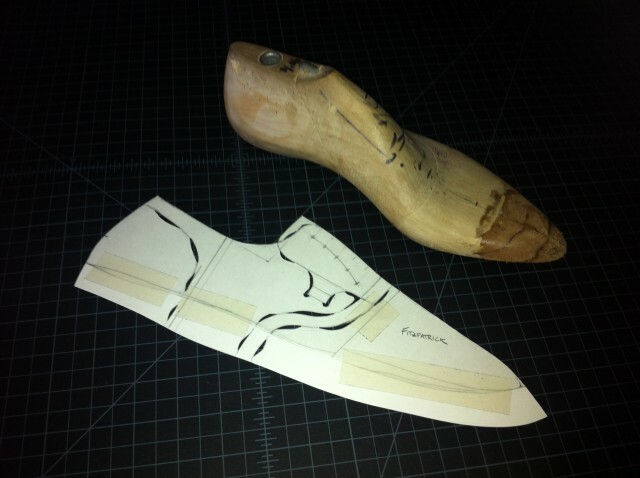 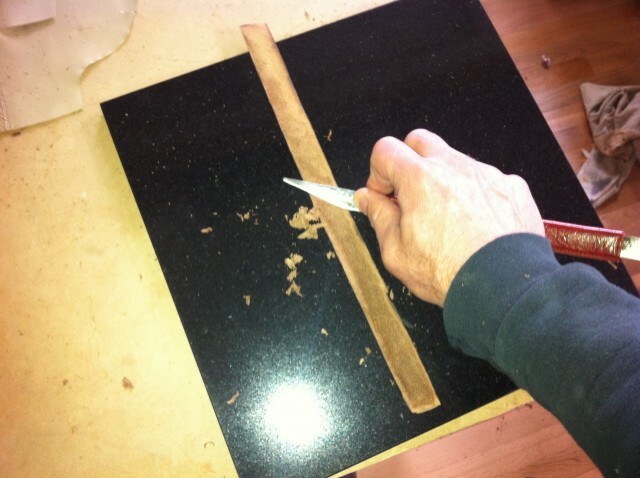 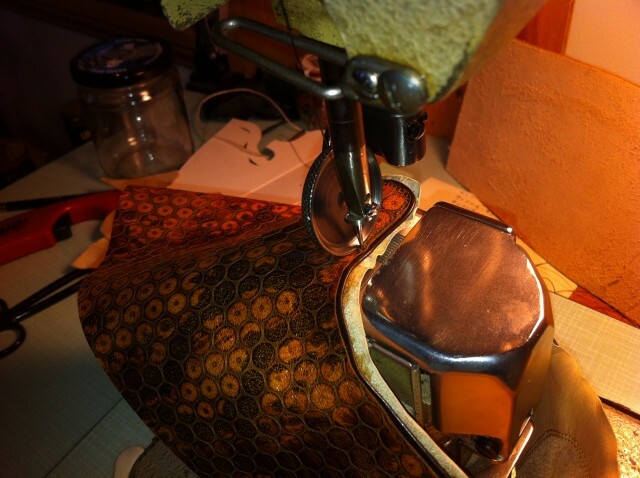 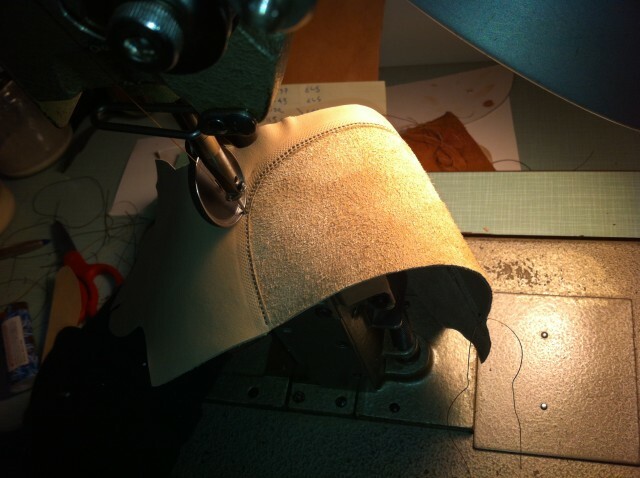 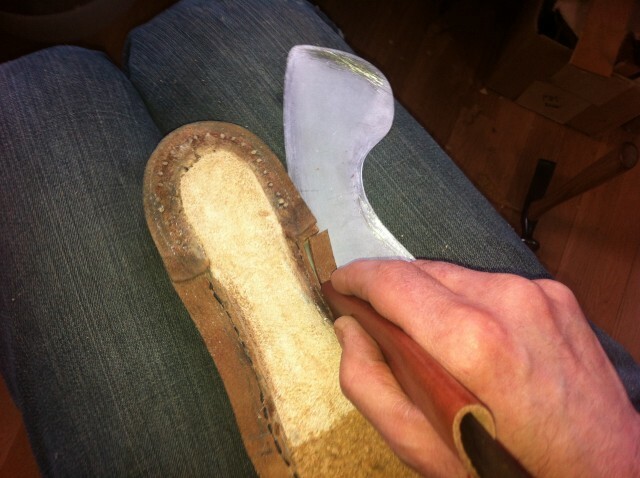 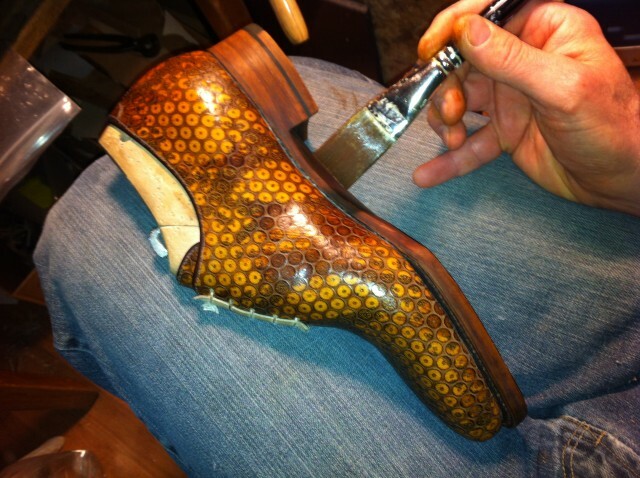 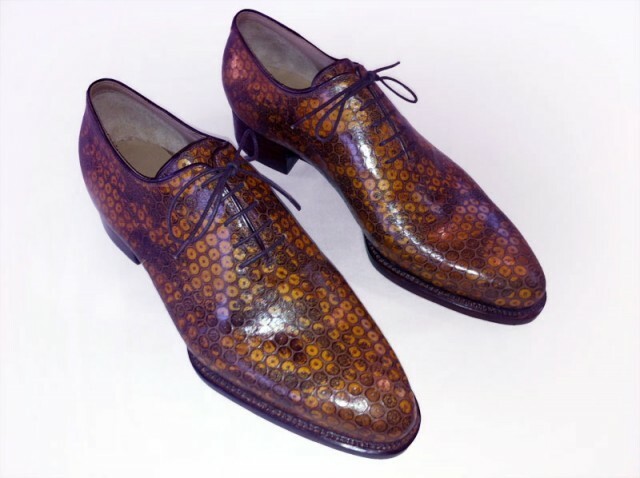 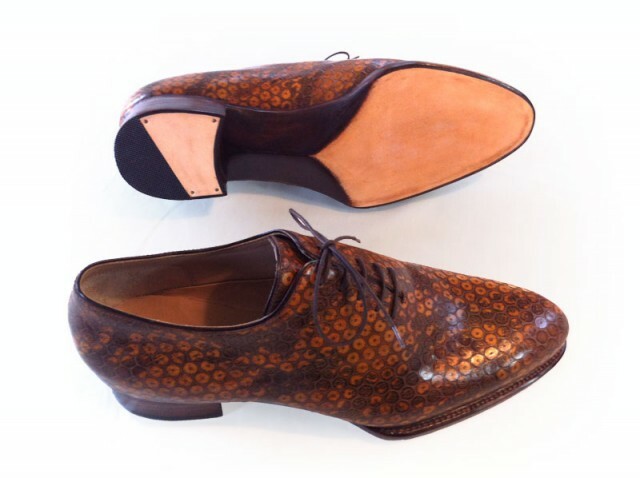 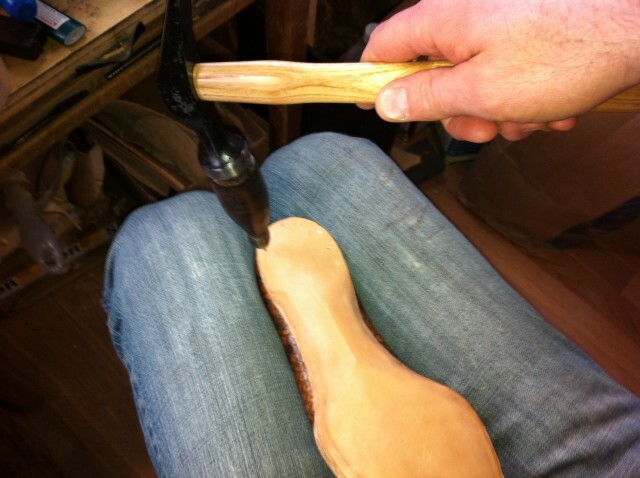 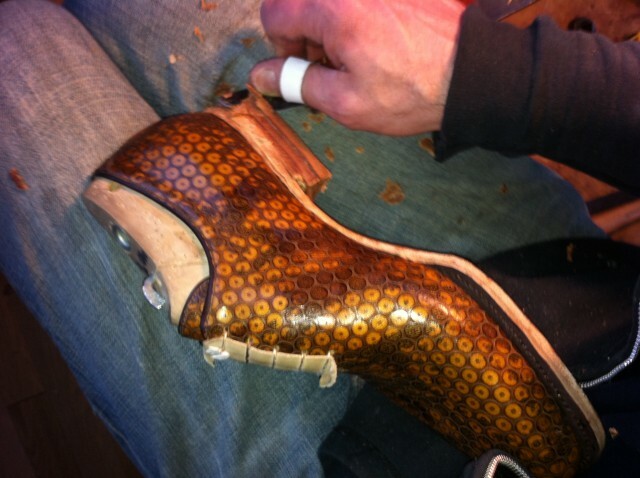 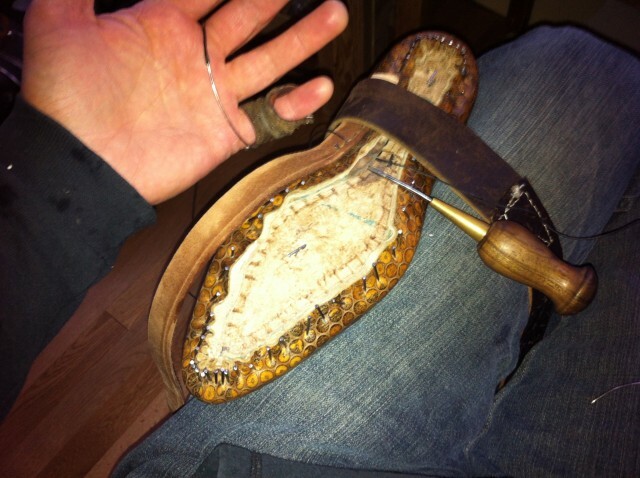 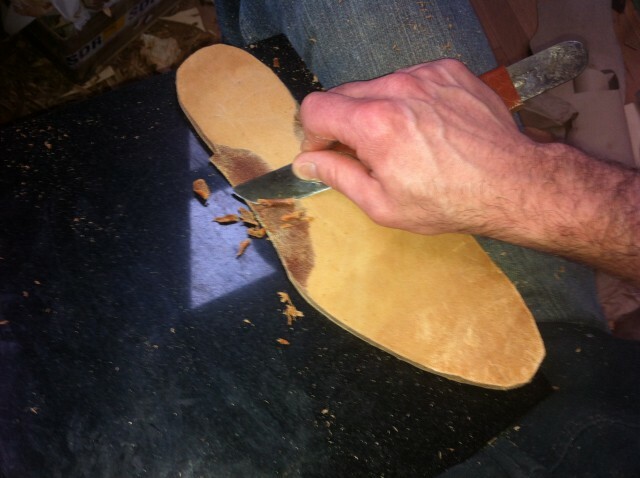 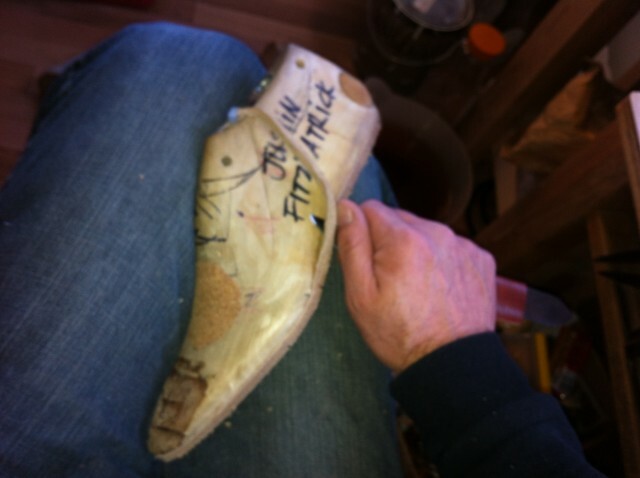 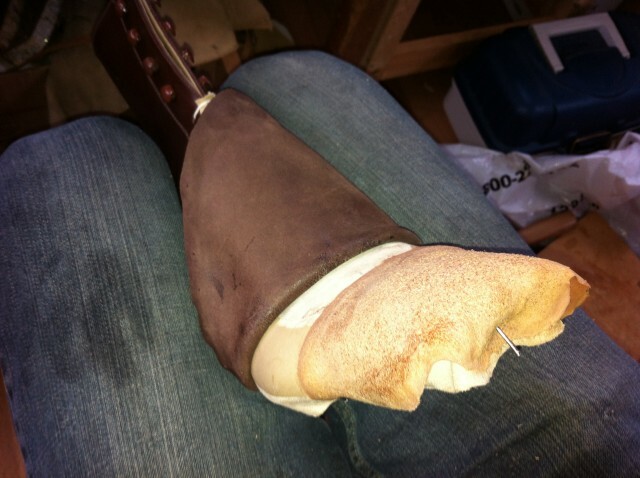 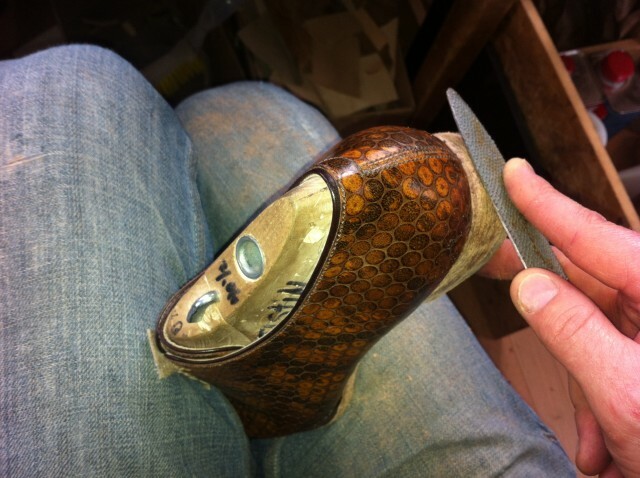 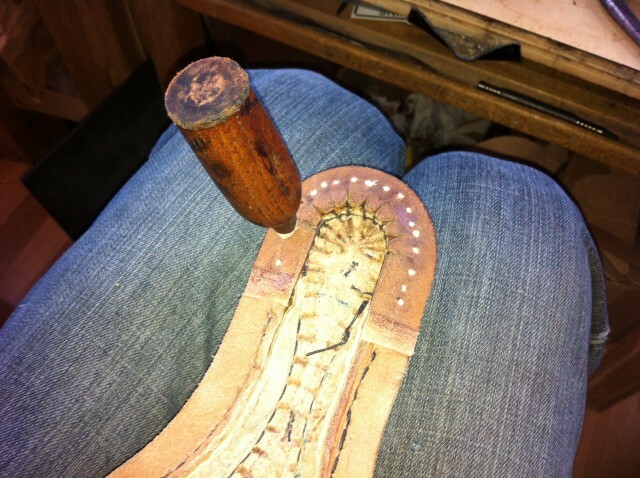 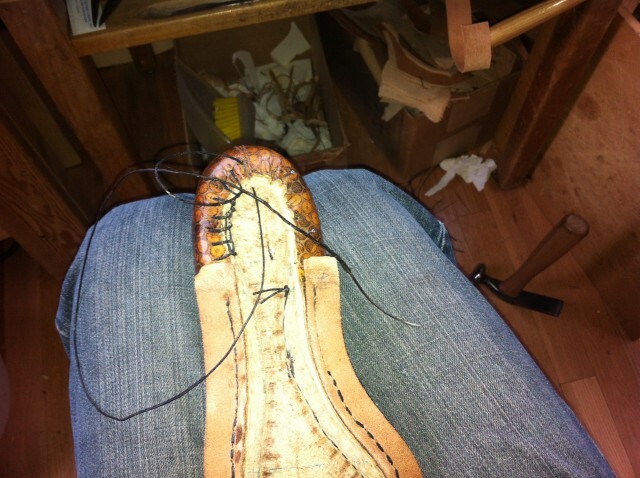 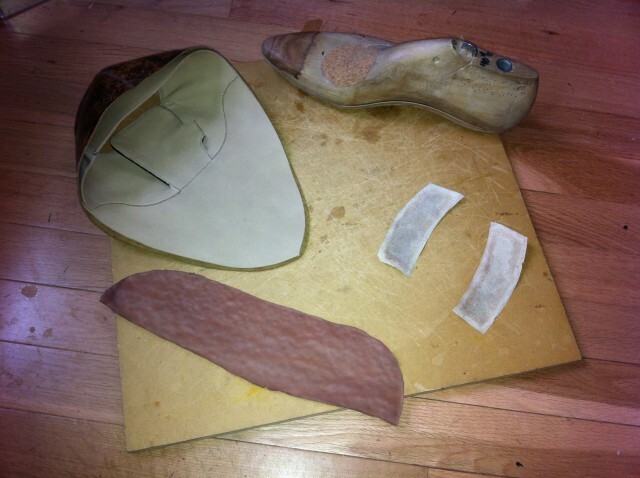 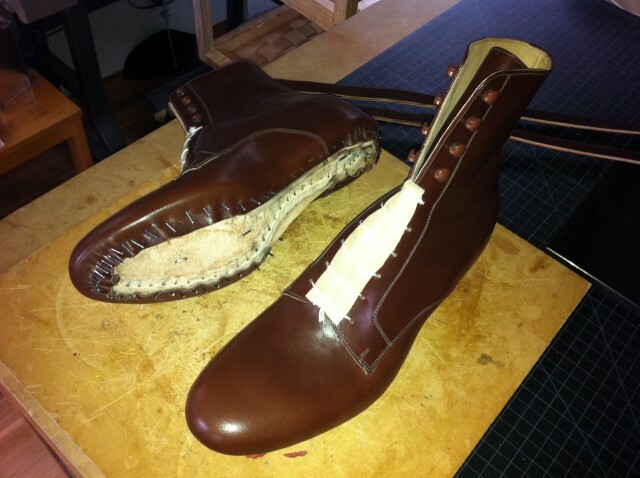 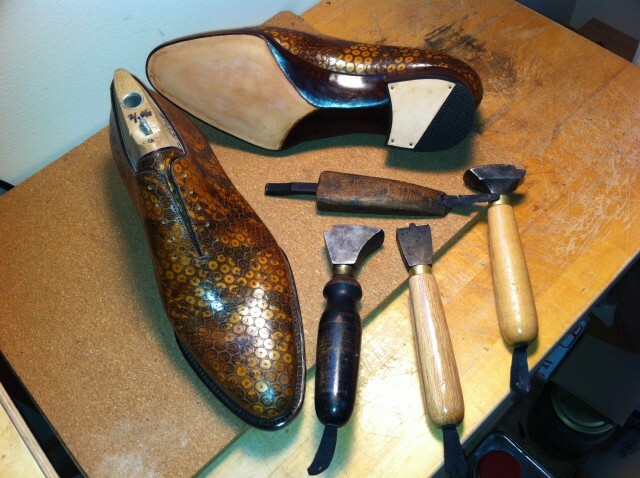 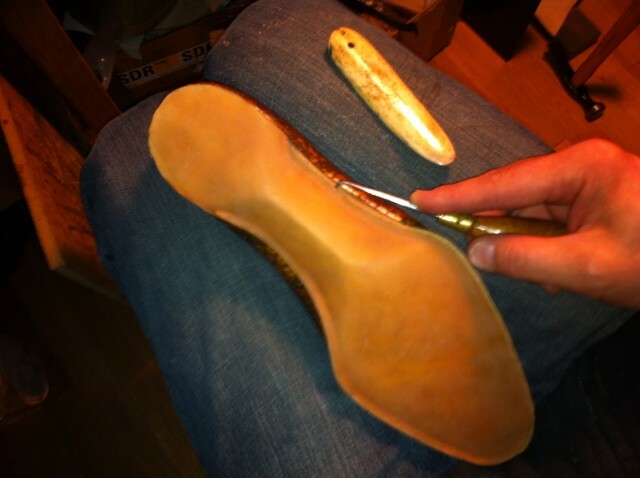 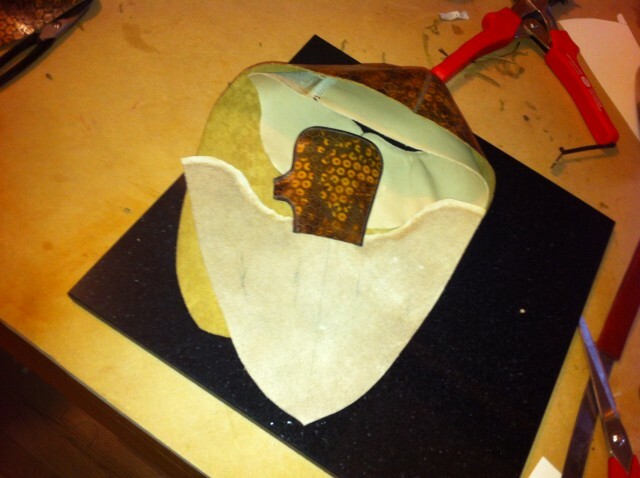 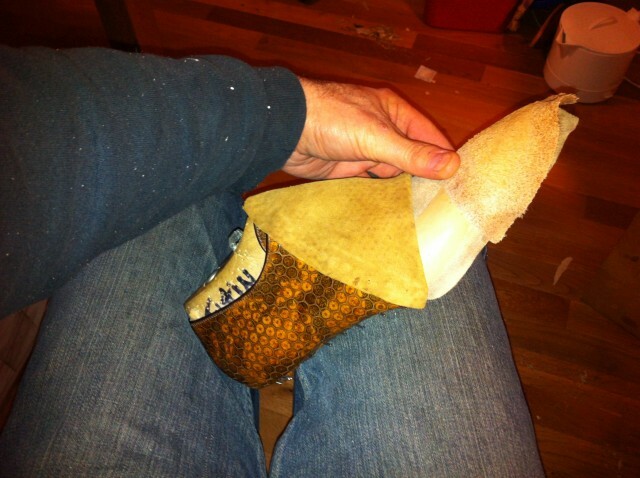 Here are some construction photos of a pair of Wholecuts with a Fiddleback Waist. 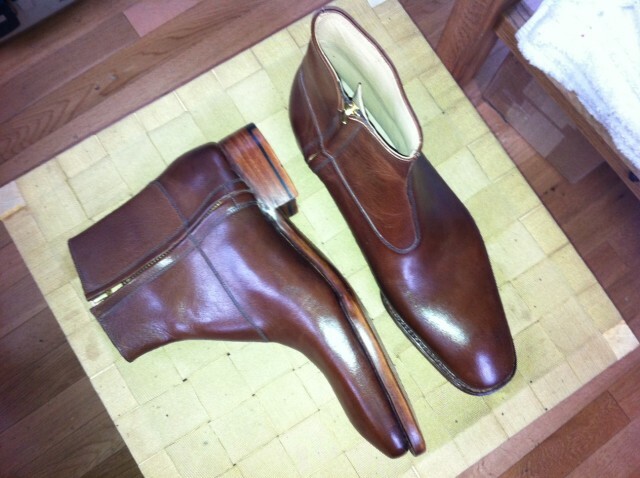 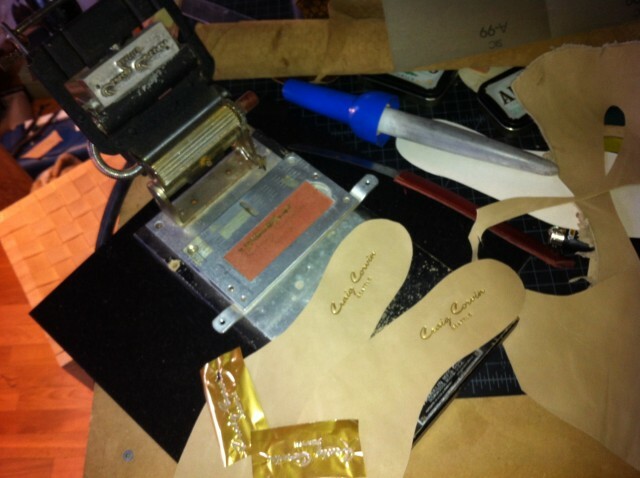 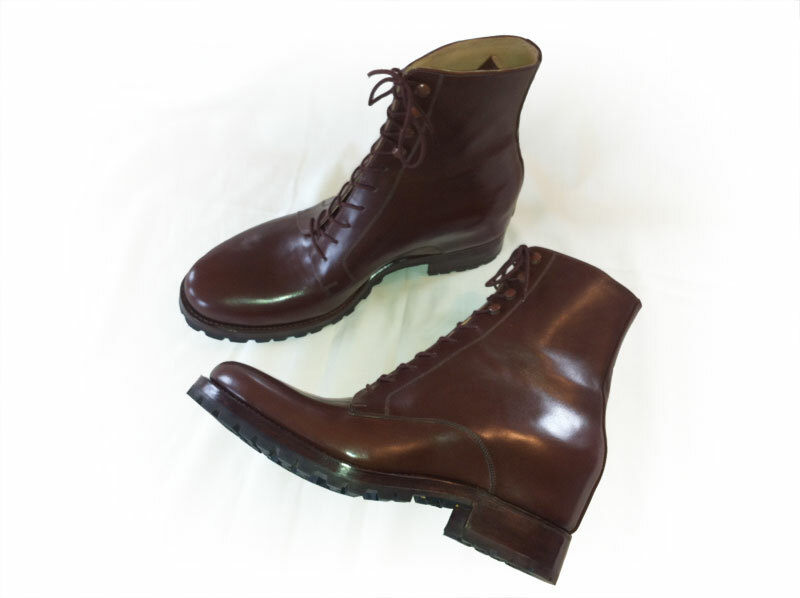 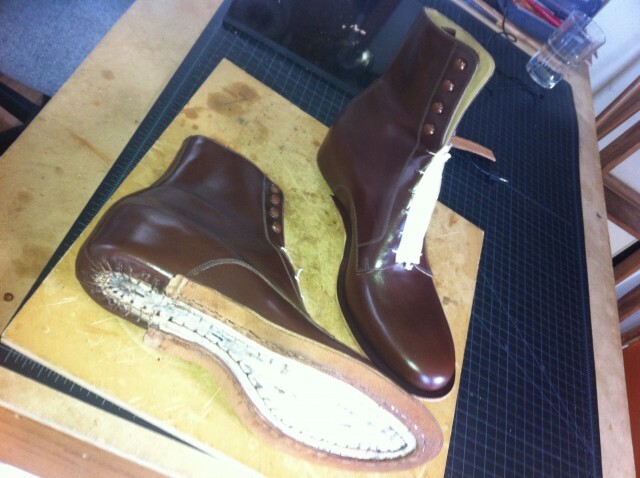 A pair of zipper boots that were delivered to a customer last week.